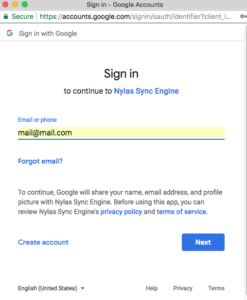 RecruitBPM makes syncing your Outlook and Gmail accounts easy. 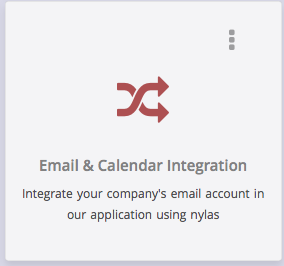 This integration synchronizes all the emails from inside and outside of the system linked to the configured mailbox. 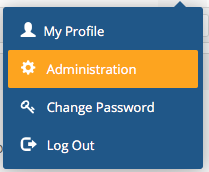 In order to configure emails go to Supplementary Menu (top right) > Administration. 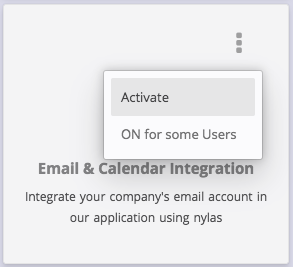 In the Administration page you can see Email & Calendar Integrations tab. 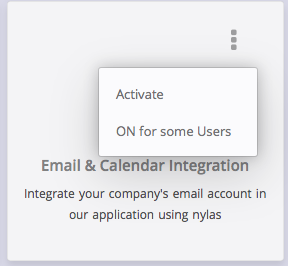 Once you click on Activate a popup will open where you can sync you email account. All you have to do is follow the instruction and get integrated with RecruitBPM email integration feature. Note: RecruitBPM will only sync those email accounts one of which is used to create the User ID.